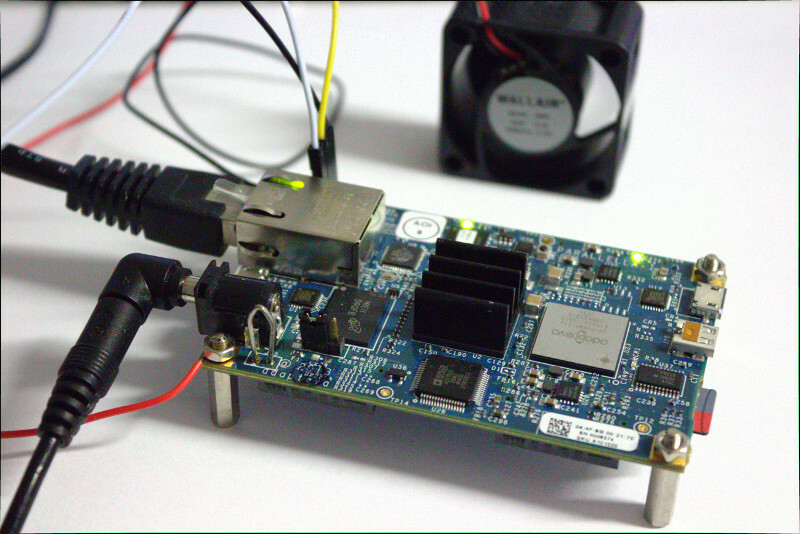 The Parallella is a single-board computer (SBC). Basic support (serial console, Ethernet) has been added upstream for v3.17. A cross-epiphany-binutils package is available already. Cross-compilers for Epiphany are being prepared at home:a_faerber:epiphany. This page was last modified on 15 September 2015, at 10:58. This page has been accessed 5,871 times.